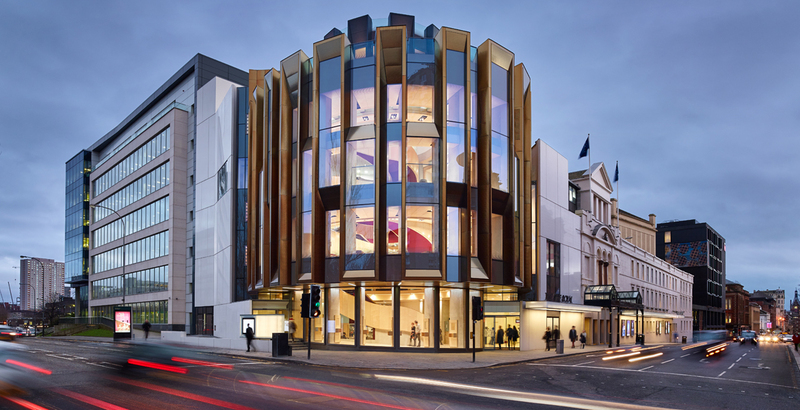 We were appointed by Scottish Opera to provide space planning, wayfinding and interpretation for the new foyer extension at the Theatre Royal Glasgow. 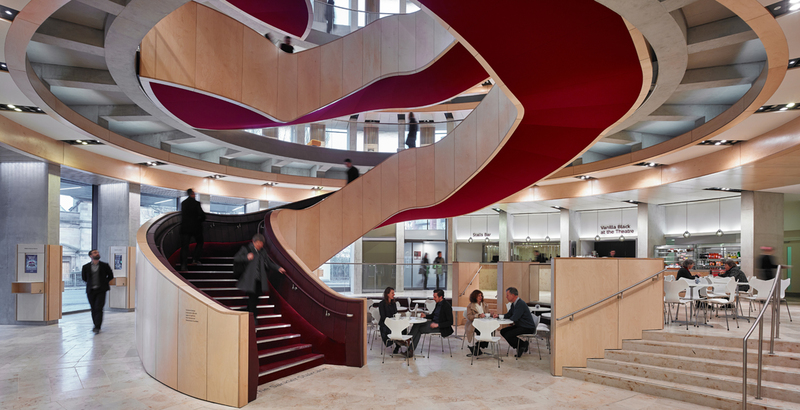 With access and inclusion at its heart, our brief was to integrate interpretive experiences over four floors taking into account media, location and audience behaviour. Visitor flow is clearly demarcated within a design in which an identical layout of facilities on each floor creates a clear rhythm, functionality and intuitive sense of orientation for visitors. As part of visitor managment we designed and implemented a wayfinding strategy, taking account the needs of a wide-range of visitors to create a simple, strong and effective visitor flow on each level. 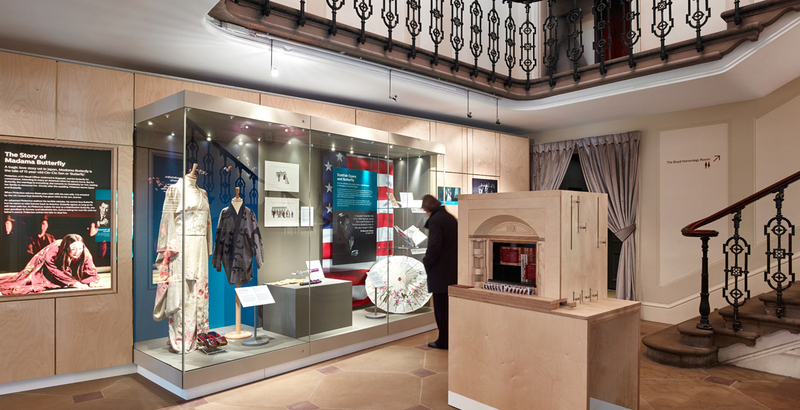 Interpretation was targeted in very specific locations where people congregate and dwell as part of their leisure visit, through the development of ‘Objects of Discovery’, drill-down touchscreens and changing displays of costume and theatre-related objects. An interactive model of the theatre allows visitors to explore more about this building which forms a key part of Glasgow’s cultural heritage. I’m tremendously proud of the newly transformed Theatre Royal. We wanted to deliver a great new addition to the city’s social and cultural life. It’s also a great new space that is open all day now, as well as for performances.